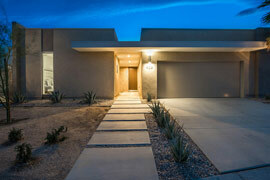 Exceptional real estate services in Palm Springs and the Coachella Valley. 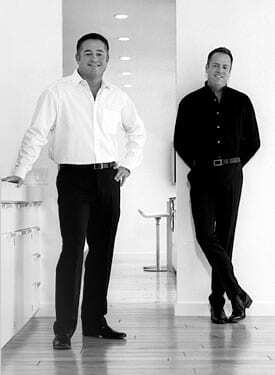 Together, Patrick Jordan and Stewart Smith combine years of business acumen and real estate experience, along with special knowledge and appreciation of Palm Springs real estate and the Coachella Valley as a whole. We also stay up-to-date with the ever-changing conditions in the real estate market in order serve you best. 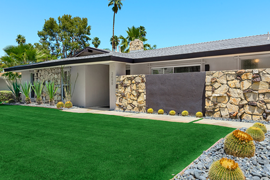 Additionally, Patrick-Stewart Properties offers full service marketing as part of every transaction, a rarity among Palm Springs realtors.